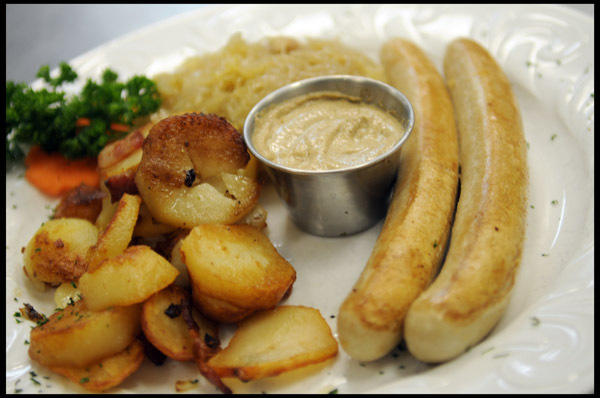 2011 September « GASTHAUS: got 'kraut? 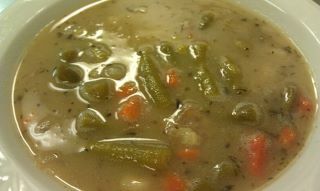 Back by popular demand – Sauerkraut Soup – is our specialty soup. This brothy soup made with tender Sauerkraut, potatoes, bits of smoked pork is not only delicious, but also healthy for you. Did you know that eating Sauerkraut has many health benefits? 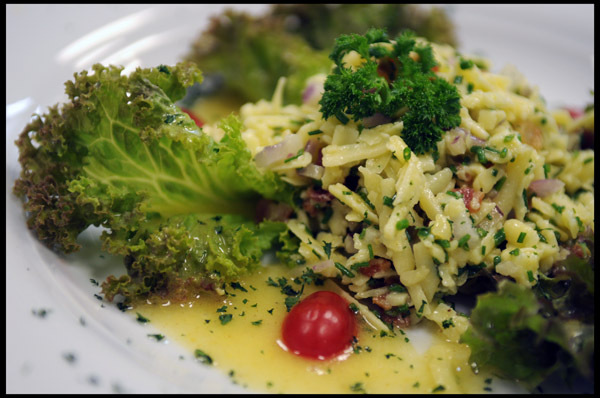 Sauerkraut boosts your immune system, has been known to help fight off cancer, helps digestion, fights the flu and contains many essential vitamins and minerals. 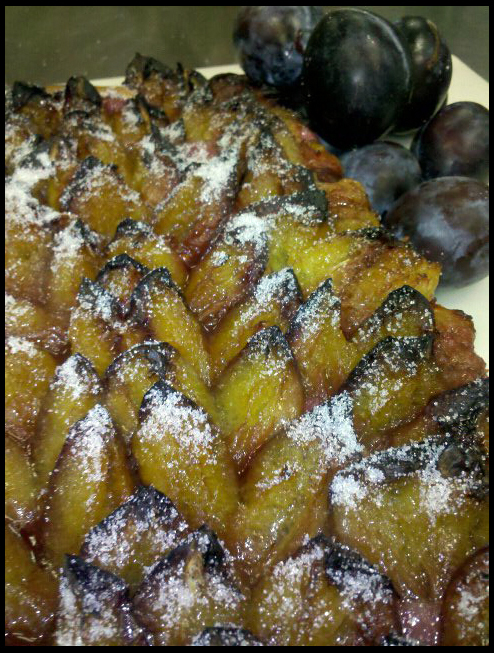 We are offereing our delicious Plum Cake again tonight (Tue, Sept 27, 2011). It is a traditional dessert, very typical for this time of year. Come and try for yourself….with a generous dollop of whipped cream. Mmmmhh!!! 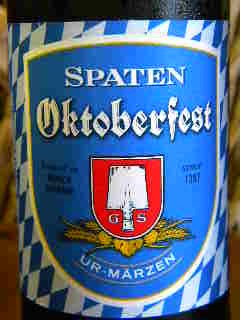 Along with our other delicious specials (Oktoberfest Brats/ Green Bean Soup), we would like to announce a new salad we will be featuring this week. Shredded Gruyere Cheese tossed in a light mustard vinaigrette, crispy bacon and red onions and set on top of a bed of lettuce. 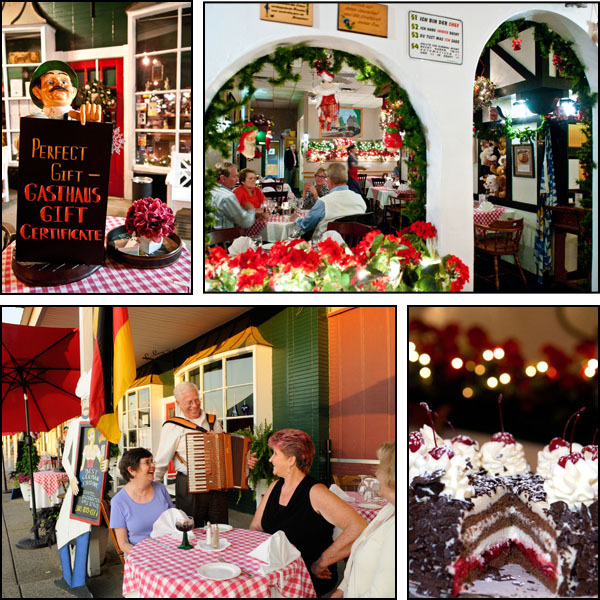 Plum Cake – Pflaumenkuchen tonight only! Traditional Plum Cake with whipped cream! The dough is still rising as we speak. We will pop it in the oven later this afternoon, so it might still be warm by the time we open our doors at 6pm. Make sure to reserve a slice, because they will go fast! 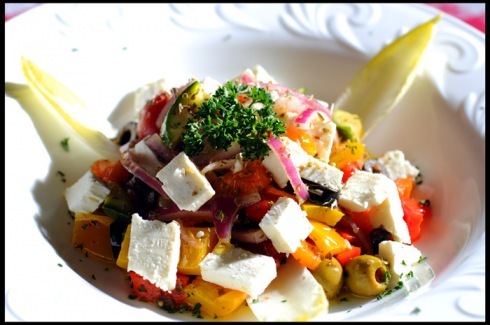 Mediterranean Salad – Bell Peppers, Olives, Zucchini, Cherry Tomatoes, Red Onions and Mozzarella Cheese tossed in a Balsamic Vinaigrette Dressing garnished on a bed of greens.